Sally Ride is the very first woman from the United States to go up into space. I will never forget when she did. I was in high school and I remember saying that I wanted to go up in space. 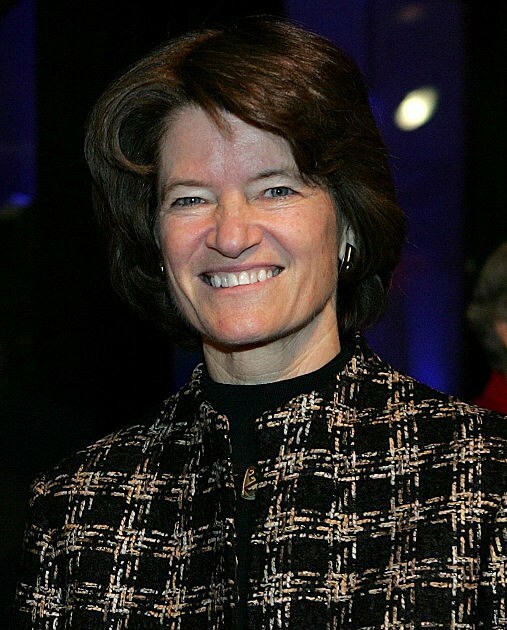 HA That never happened but she is truly an inspiration.Sally ride was born May 26th, 1951. She joined NASA in 1078 as a physicist and astronaut. Ride went into space in 1983 and still remains the youngest American astronaut to go. She was 32 years old. She was married to a man for a few years but, when Ride died on July 23, 2012 the obituary revealed that ride had a woman partner for 27 years. The only astronaut to be LGBT. Thank you Sally for you inspiration!